Retreat to a destination where simple pleasures outshine digital age spectacles, a place where Main Streets reign over mega malls, where nature delivers the best adventures, and where history lives boldly and visibly in architecture, story, song and spirit. 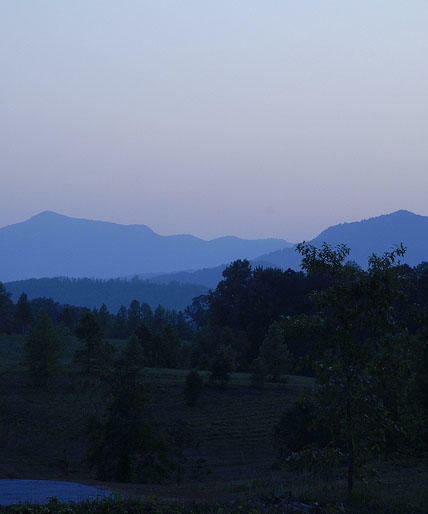 Experience these journeys and more when you visit Rutherford County located in the majestic Blue Ridge Foothills of Western North Carolina. 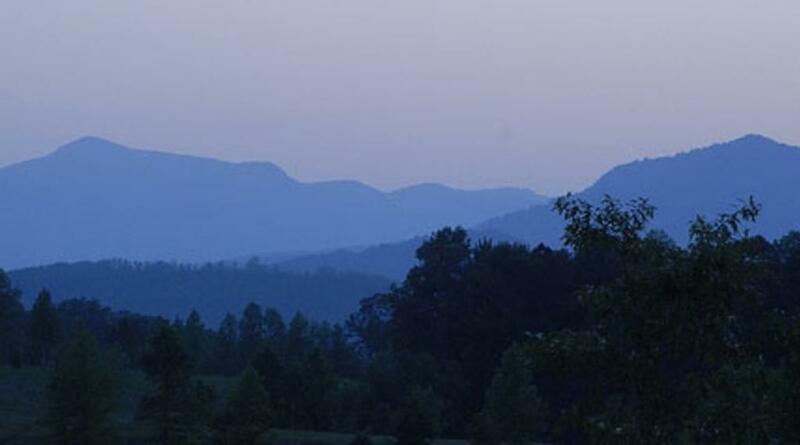 Home to Lake Lure, Chimney Rock, Rutherfordton, Spindale, Forest City and Bostic, there is a world waiting for you to explore, enjoy and love.